In addition to providing weather and avalanche information on our sidebar, we’re working on providing basic information for heading out in the backcountry around Montana. Because most of us live in Missoula, we’re starting with the area around here. Don’t worry, we’re not going to give away any secret stashes or bring that many more folks to the areas we play. In our opinion, there’s plenty of room for all and in most places, the more safe, smart, backcountry skiers and riders out there, the merrier. Rather than provide you with all the information, we’ll continue to work as a clearinghouse, linking to other groups with more information on a specific area or discipline. Backcountry lists a few of the backcountry stashes around Missoula and provides links to the managing agencies. Nordic links to the local clubs that groom and manage the ski trails in and around Missoula for skate and classic nordic skiing. 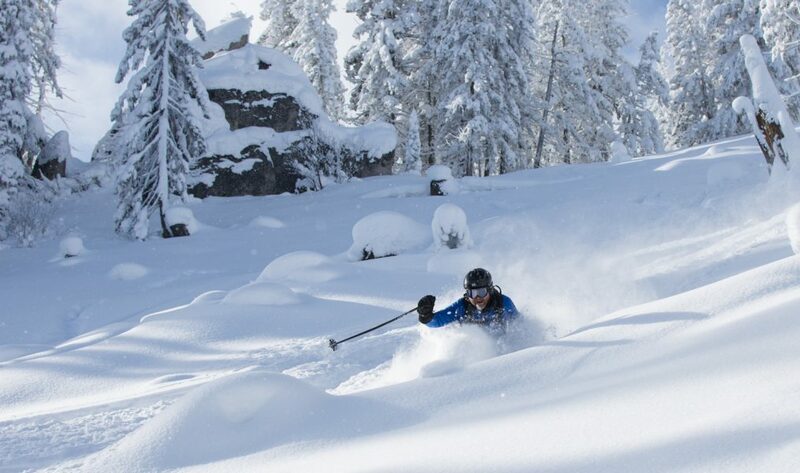 Hut touring lists the awesome variety of hut skiing opportunities popping up in Montana’s forests. These huts are an awesome way of experiencing the quiet thrills of backcountry skiing, snowshoeing, and just relaxing in winter’s magical glow. We love huts and hope that these links help get you out and skiing.